4k00:08Glass Cubes Loop - contains perfectly looped animation of rotating glass cubes. It will be perfect to use in your next presentation, titles or broadcast purposes. 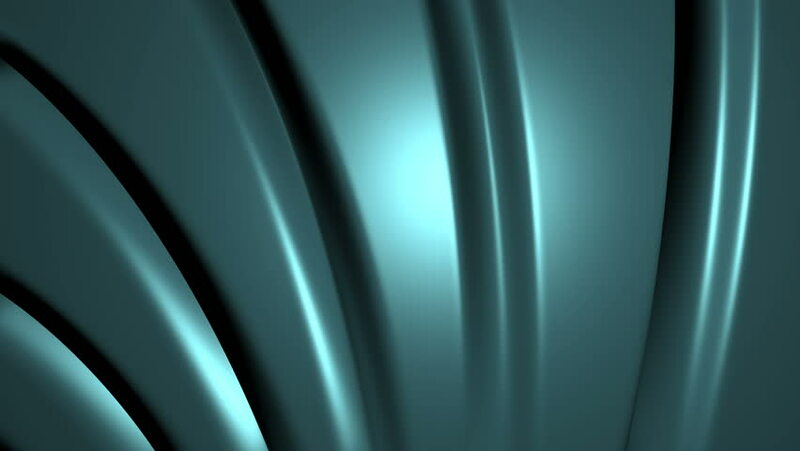 hd00:12Bands of blue and white, highly intricate, seamlessly looping flame fractal animation.